Good interior design is an integral part of comfortable living. Every form and function have to be made so that they will fully serve the owner needs. At EquiL we start the design process by making you the center of our attention. We will try to understand your needs and activities and then implement it in a variety of styles that allow you to be yourself, freely and comfortably. By working with us, you will make your build or remodel process easier and quicker. Quality furniture is mandatory in exquisitely designed space. Whether you are an architect or interior designer looking for trusted bespoke furniture manufacturer for your projects or a home owner who wants to upgrade your furniture to the next level, we are ready to answer your needs. Wide array of material and fittings selection enabled us to customize every function and detail of the furniture. From marble top working desk, complete with soft-closing drawers or floor to ceiling full sized wardrobe cabinet with LED illuminated interior and aluminium sliding doors or other decorative elements such as laser cut metal screen dividers, acid bronze mirror wall paneling or suede wrapped dining chairs, we will help you to realize those into your space. We work hard to achieve satisfactory product delivery. With high quality of craftmanship and advanced machineries, we are capable of producing bespoke furnishing for any interior needs. 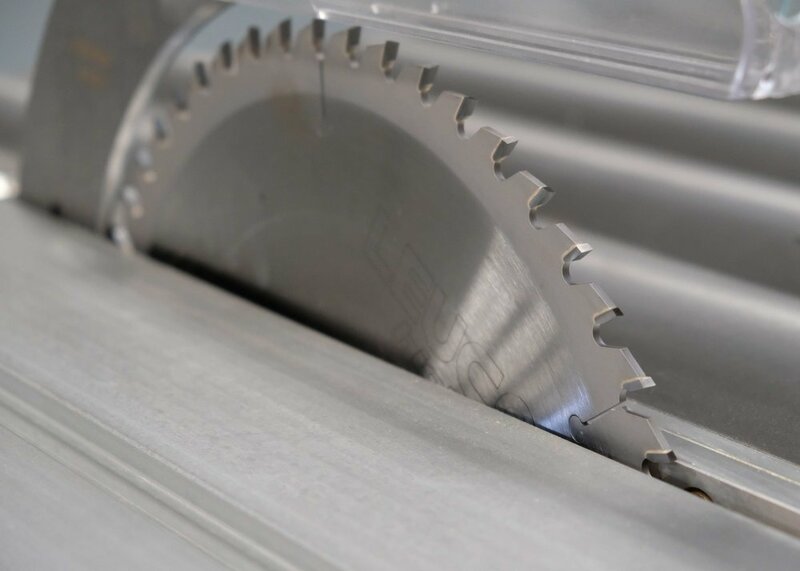 Using advanced equipment such as the sliding table saw above, we strive to achieve excellency through precision and efficient workflow to deliver bespoke cabinetry for your projects. Transforming design from drawing into real world consist of many work and complicated process. We can help you simplify those process by managing them all. No more hassle to search and coordinate with individual suppliers and contractors because we have many specialized and experienced vendors who understand that quality, time and client satisfaction is paramount. Just say what you want, and we will get it done. Our scope of work includes interior construction works, electrical & lighting planning and installation, wall coverings, curtains and other soft furnishings. We will also supervise the project from the beginning to completion and ensure that all works are done with the highest standard and quality.